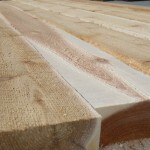 PowerWood Corp. Color Sorted Cedar - PowerWood Corp.
Our hands-on approach to customizing orders ensures your finished project will be a “cut” above the rest, and choosing the right color of cedar is an important part of that process. That’s why we make it a whole lot easier right from the get-go by color sorting our stock. 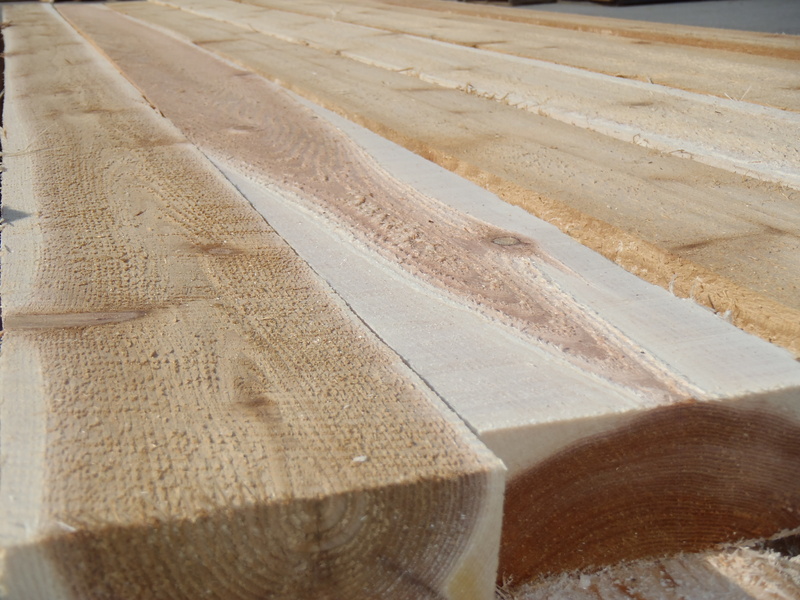 This allows us to match every single piece we ship out to our customers’ exact specifications. 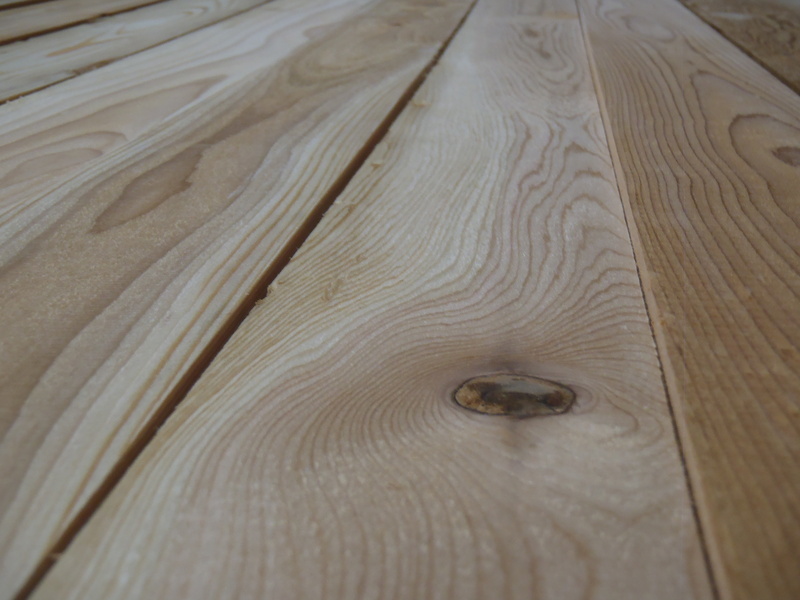 This will look very uniform and quite light in color – think pine or Douglas fir. 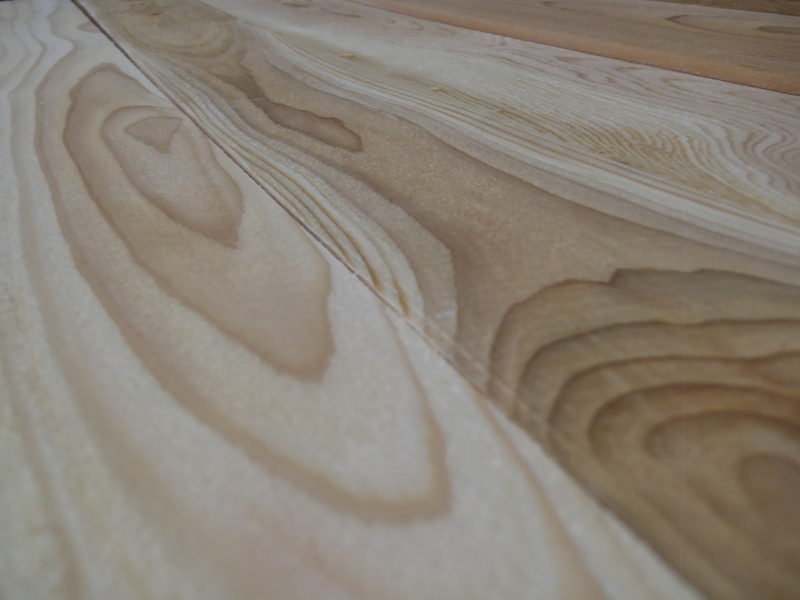 Consistently rich in tone, this reddish brown color is not unlike a traditional walnut or mahogany. All blonde and chocolate tones are removed from this midrange spectrum – perfect for “West Coast Contemporary” projects. 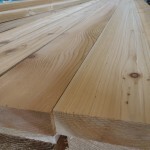 Since cedar typically contains streaks and color variation within each piece, customers should specify their tolerance for streaks in a color-sorted order. 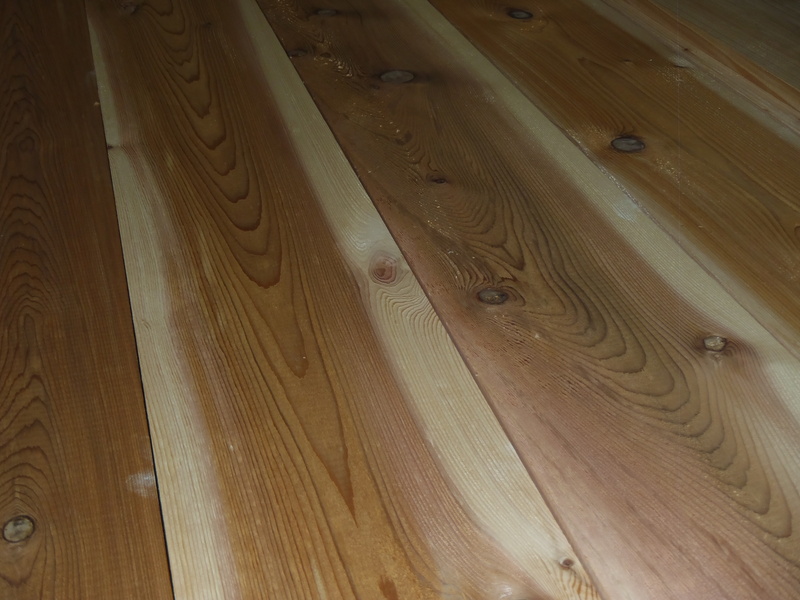 Note: When selecting wood color, it’s important to know the difference between “Streaks” and “Sapwood”. 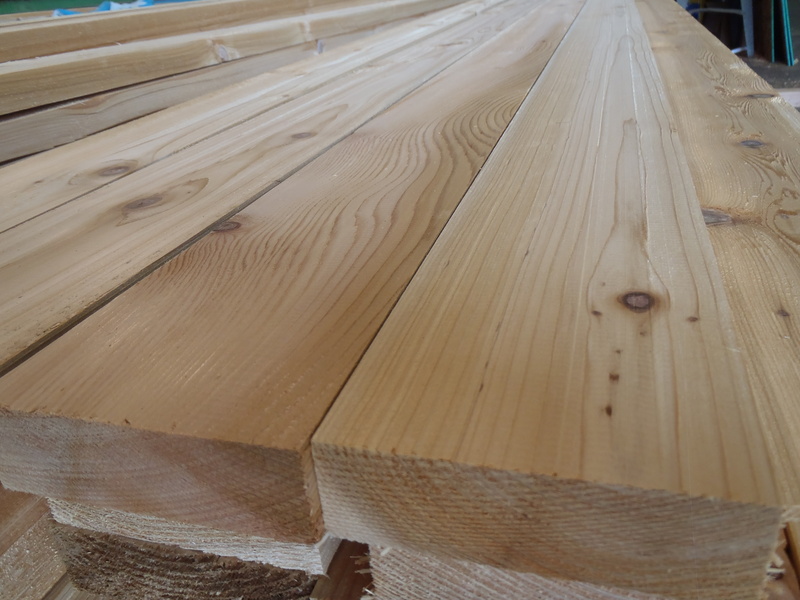 Only heartwood cedar contains the naturally occurring fungicide that protects the wood from rot, decay and insect attacks. A telltale sign these preservatives are present is the reddish purple color of heartwood. 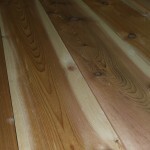 In addition to the dark colored heartwood and the light colored sapwood surrounding it, there are often streaks of pale wood running through the red heartwood portion. 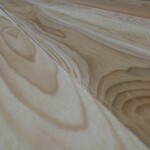 This phenomenon is called “included sapwood” or “white ring”. 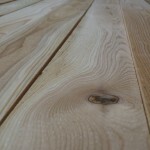 Furthermore, the properties these “white ring” streaks possess are intermediate between sapwood and heartwood and DO, in fact, carry the resistance to decay that customers have come to rely on from western red cedar. More information can be found at The University of Tennessee, College of Agricultural Sciences and Natural Resources website.